 Today's Croke Park is one of the most popular tourist attractions in Dublin, an iconic stadium that is steped in history that has been at the heart of Irish sport and history for over 100 years. 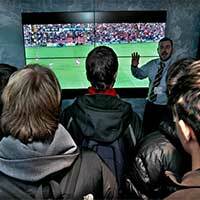 A must see tourist attraction, Stadium Tour, GAA Museum and the Etihad Skyline. 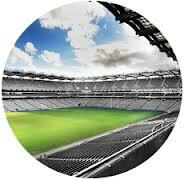 Visit Croke Park Stadium and find out what being Irish is all about! This Dublin attraction is an iconic stadium steeped in history, and has been at the heart of Irish sporting and cultural life for over 100 years. 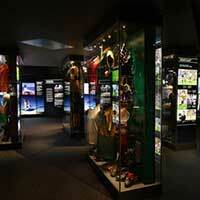 The stadium tours offer an access-all-areas trip through the home of Irish sport. Walk in the footsteps of legends as you visit the team dressing rooms before going pitch side and taking a seat in the VIP area. 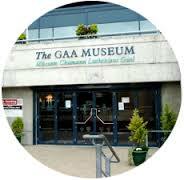 Prices start at EUR8.50, visit crokepark.ie/gaa-museum for more details. 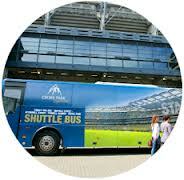 Enjoy the best views of Dublin from the roof of the iconic Croke Park Stadium on the exciting Etihad Skyline tour. Accompanied by an experienced tour guide, visitors will ascent to a walkway 44 metres above the ground to take in panoramic views of the Irish capital and find out more about Dublin's key landmarks. Etihad Skyline includes stops at five viewing platforms along Croke Park's 0.6km rooftop walkway. Prices start at EUR12, visit skylinecrokepark.ie for tour times. 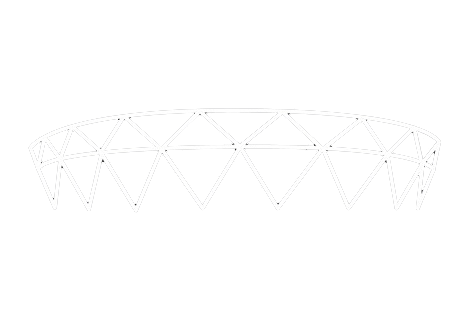 Below is an interactive seating plan of Croke Park.